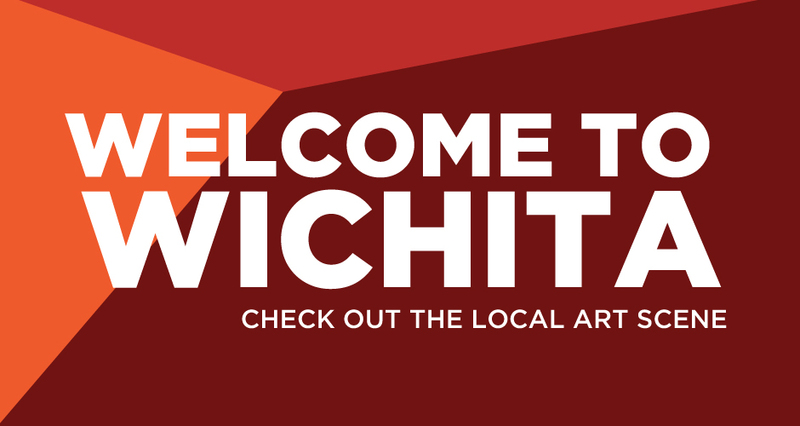 WichitaArts.com Part of the Arts Council: Theater, Dance, Music, Galleries, Museums, and Area Attractions | Arts & culture activities in the Wichita area. 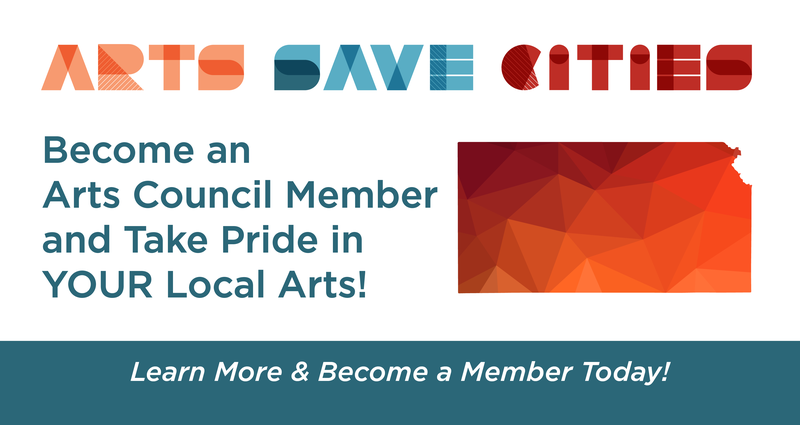 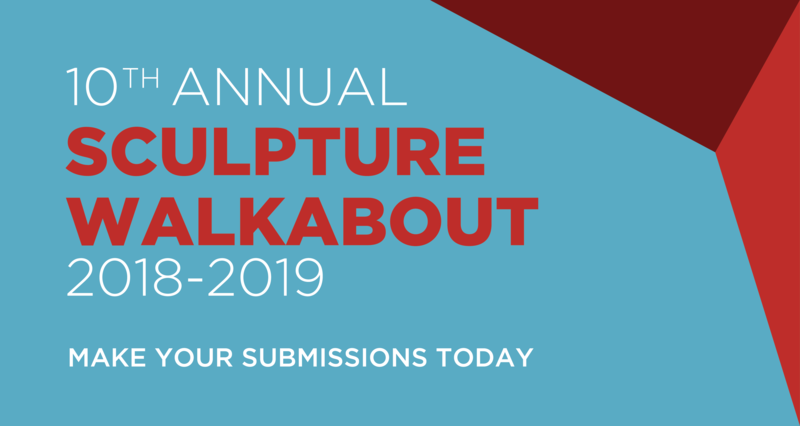 Since 1999, the Arts Council, which is housed at CityArts, has worked in partnership with the City of Wichita to achieve its mission of advancing and promoting arts and culture in the Wichita community through advocacy, leadership, education and collaboration. 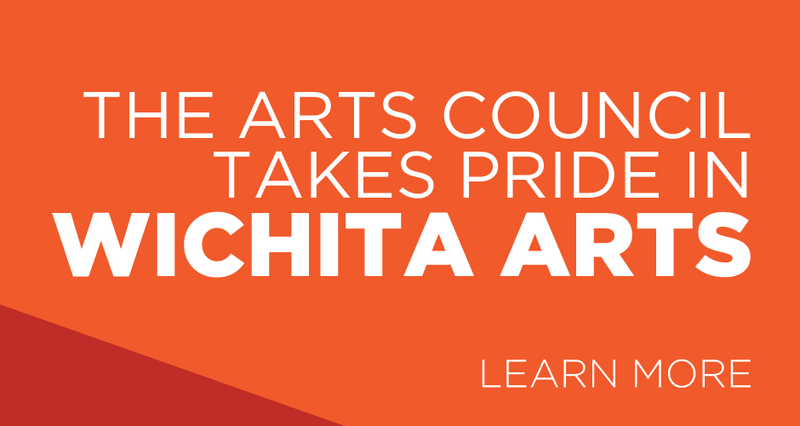 The Arts Council slogan “We Make Art Happen” reinforces the group’s commitment to the business side of the arts and spreading the word that arts and culture is a $94.7 million industry in Wichita that supports 2,841 jobs and generates $9.5 million in local/state government revenue. 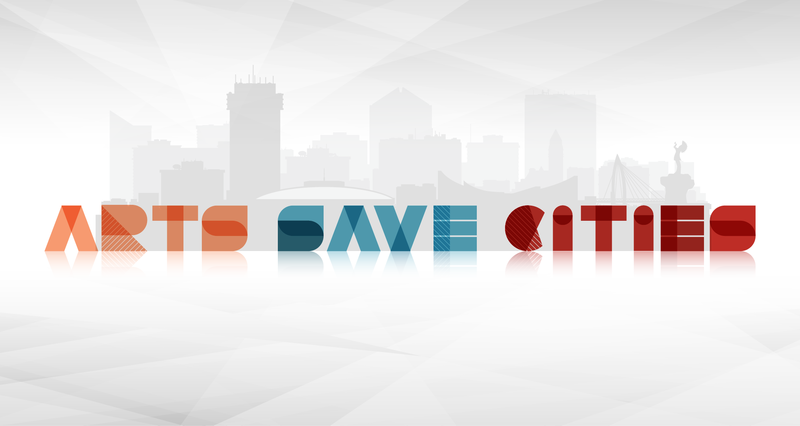 WichitaArts.com was created by the Arts Council to be a place where everyone can learn more about the scope and value of the arts to the Wichita community.